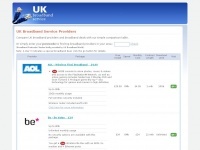 Compare the best deals from UK's top broadband service providers! 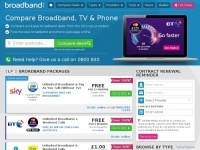 Virgin Media, O2, BT and many more are the top broadband service providers in UK offering high speed broadband like never before. 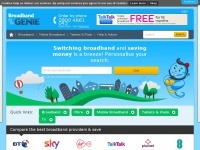 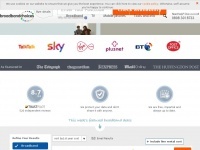 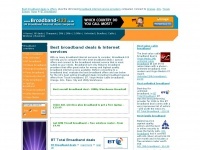 Broadband-123.co.uk - Best broad­band deals. 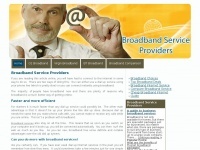 Broad­band In­ter­net ser­vi­ces, ..
Broadband-finder.co.uk - Com­pa­re Broad­band Deals & Get Broad­band Help | ..